Learn to Play ... Love to Play! 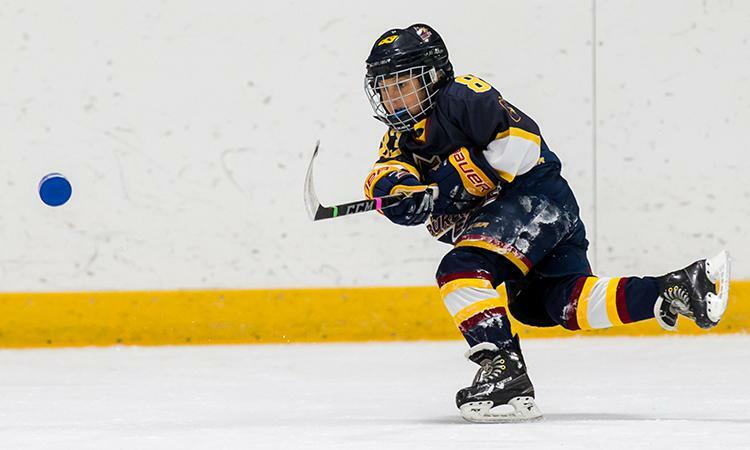 The OMHA has created the following resource document to support our member Centres with the implementation and delivery of the Programming Novice & Below including Cross-Ice & Half-Ice game play. 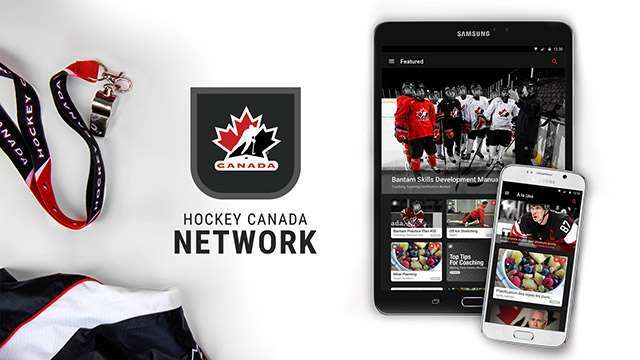 On-demand access to thousands of videos, articles and more.The Hockey Canada Network offers coaches, players and parents in every community across Canada access to the best information for developing hockey players. Download the app for you iPhone, iPad or Android device now.